A fully functioning internal temporary shower and basin. 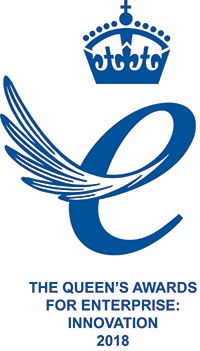 Loss of shower facilities in your home can be a major inconvenience, often resulting in additional commutes to public showers, using friends and relatives amenities or even moving out. 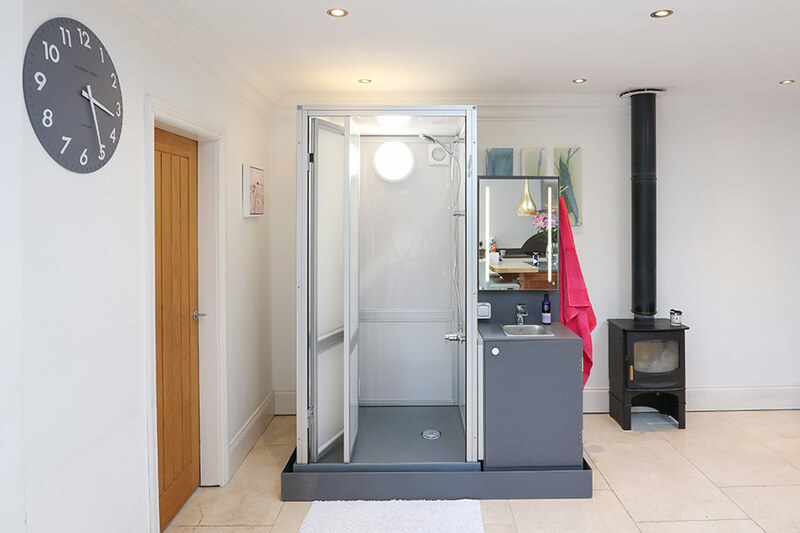 Our unique internal Pop-up Shower allows you to remain at home whilst repair work or home renovations take place. 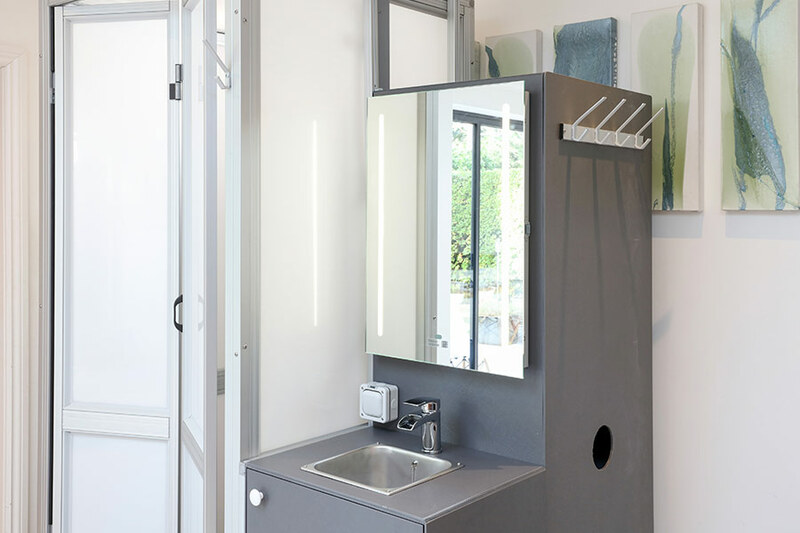 The Pop-up Shower’s footprint covers the same area as an average bathtub only requiring 1.7m x 1.1m of floor space and is only 2.2m high. 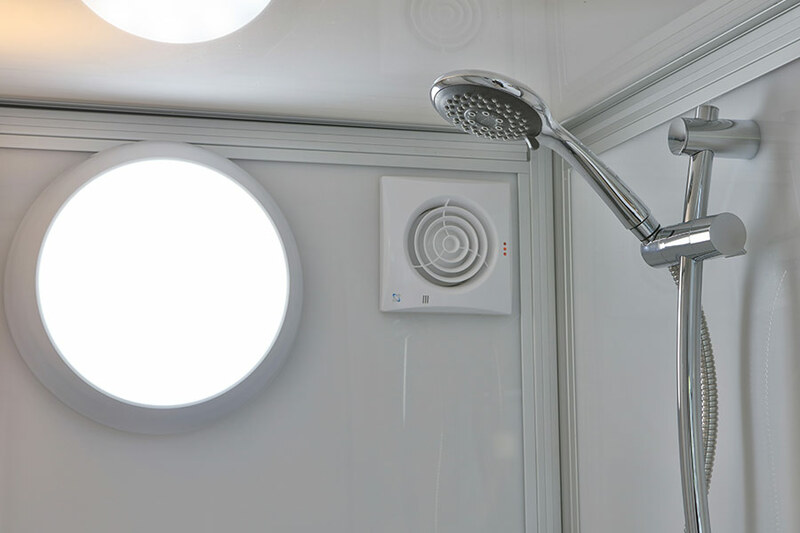 Our team deliver and set up the Pop-up Shower on your property for as long as you need it. 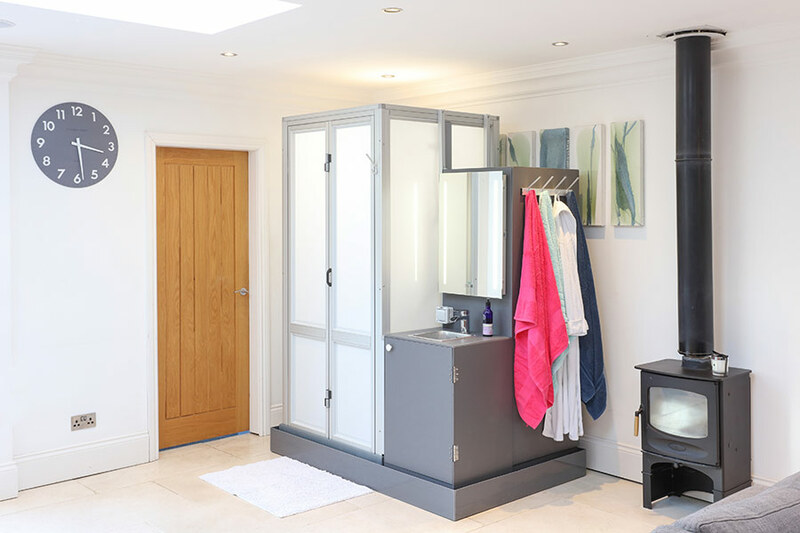 The Pop-up Shower is hired on a daily basis with no minimum or maximum term giving you the complete flexibility and cost control you require.